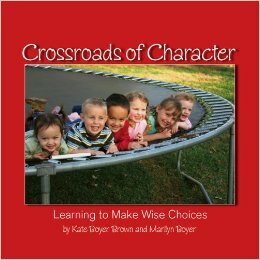 [tweetherder]As parents we want our children to learn to make wise choices and to walk in righteousness. [/tweetherder] However, teaching godly character can be a big struggle, especially when you aren’t sure where to start. 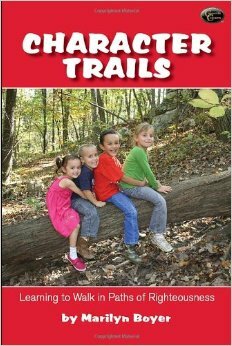 One way we’ve been intentional about teaching our children about godly character is by reading Crossroads of Character and Character Trails. Both of these books are used as part of the Character Concepts Curriculum, but they can also be used as stand alone books to teach children about making wise choices–choices that honor God. 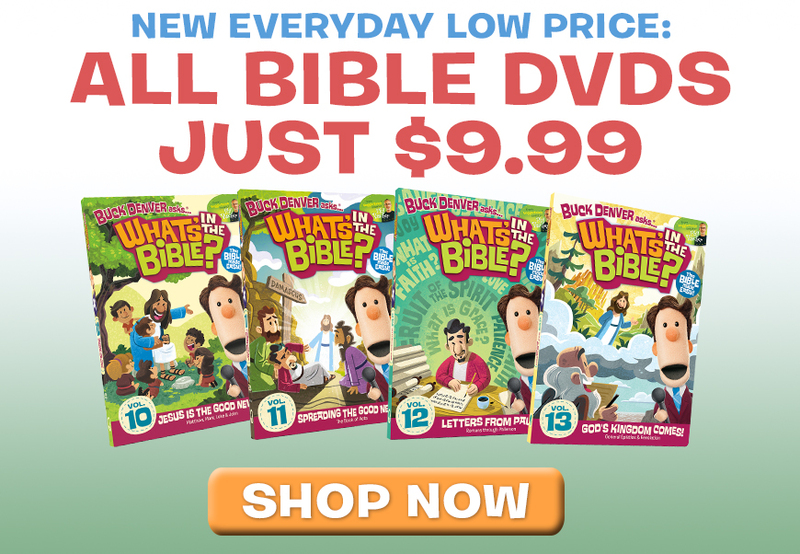 Each trait includes a simple definition, a scripture reference, and a practical example from the life of a child. Each story is 2 to 4 pages long and includes at least one color photograph on each page. We’ve read this book to our children several times. It amazing how heightened we all our to each aspect of godly character once we’ve read about it. It also makes it easier to reference something the kids can understand when they are having trouble making wise choices. If you have a toddler or preschooler, I highly suggest getting this book. Each quality is presented through three stories, one from the Bible, one from a hero from history, and one from the everyday life of the Boyer cousins. At the end of each chapter there are three application questions as well as three practical projects designed to help children internalize what they’ve learned and apply it to their lives. There are also free Character Trails Coloring Pages that go along with the Character Trails book. Is there anything you do to help teach godly character to your children?